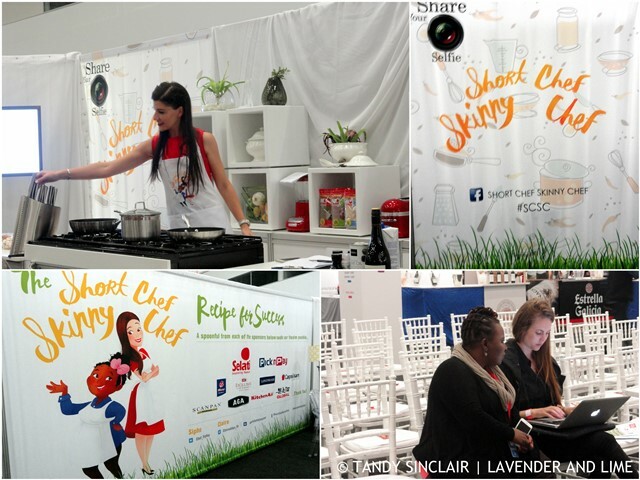 I was invited to attend The Good Food And Wine Show 2016 by Exposed By Her Public Relations so that I could watch the Short Chef Skinny Chef cooking demonstrations featuring MasterChef SA finalist, Claire Allen, and runner-up, Siphokazi Mdlankomo. It was wonderful to meet them both and they had a hectic schedule. I attended the first session in the morning and it was packed. Well done to both of them for creating such an amazing event at the show. I shall be featuring interviews from both of them on the blog soon! I was also included on the media list by Amy Askew from Eclipse PR. I usually go to the show on a Friday so that I can touch base with companies I have dealt with on my blog and see what is new and exciting. I loved that the aisles were bigger at this year’s show but I could not understand why some people were not ready at 10am when the doors opened. Also noteworthy was how many stand holders were on their mobile phones rather than engaging with the people standing in front of them. I popped in to say hello to the Willow Creek ladies and tasted a rusk from Eureka Mills. I see they now do spelt flour which I will buy for sure as I only use their flours in my kitchen where possible. I said hello at Darling Sweet and Carmien Tea. They have the most stunning tea box which I would have bought if it was not branded as I am looking for one for my guest room. I sell Buttanut products and wanted to taste their new variety but sadly they did not have it at with them. I was tempted by the Las Paletas ice creams but chose to save my treat for Moro Gelato instead. They make the best ice cream in South Africa in my opinion! I tasted yummy cheese at Cheese Affair which is owned by an Italian. I loved the gift boxes from eat.art and will buy them next time a foodie friend has a birthday. The Honey Connoisseur had some lovely honey varieties for sale. I went to the show looking for 2 things to buy, one being a specific zester which Culinary Kraft said they stocked but didn’t bring to the show. But upon looking at their website they don’t do this. For the first time in as long as I can remember, Le Creuset were not at the show. Thankfully Core Catering was and they had the other item I was looking for, a silicone spatula with a built in thermometer. 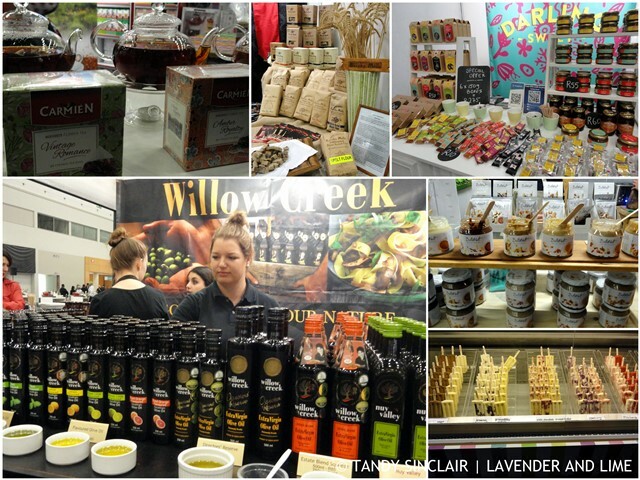 Disclosure: I was invited to attend The Good Food and Wine Show 2016 but I was not asked to write a blog about my experience. This post is in line with my blogging policy. Hi Tandy, looks like some quality vendors are at this show, what a great event. Sounds like you had a wonderful time Tandy! Like a great place to get to know some really good suppliers! Sounds like a fun day out!